Sick!!! This is a favorite of the local rock climbing spots in northwest Arkansas, This cave is the Ice Box. Any questions? 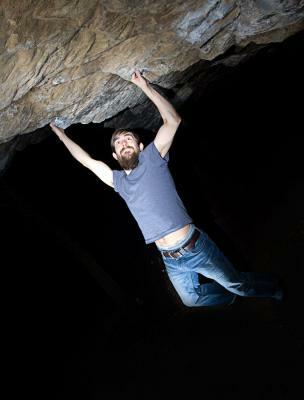 This entry was posted on Friday, November 5th, 2010 at and is filed under Rock Climbing Photos. You can follow any responses to this entry through the RSS 2.0 feed. You can leave a response, or trackback from your own site.